Amazon Web Services (AWS) Australia has posted a net loss after tax of $15.7 million for the financial year beginning on 1 January 2018 and ending on 31 December of the same year. The negative outcome is a result of the loss before tax of $8.7 million plus $6.9 million in provision for income taxes. According to the report filed with the Australian Securities Commission (ASIC), in the previous year the tech giant had a loss after tax of $8.4 million, however it is unclear if that includes the whole of the 2017 calendar year. Total revenue for calendar 2018 was $306.2 million, with $279 million coming from support services revenue from "other related entities" and $27.2 million from "third parties". Rental income from other related parties amounts to $11.8 million. In March, AWS saw its country manager for public sector across Australia and New Zealand, Bradley Coughlan, leave the business, according to the report dated 23 March 2019. The results are specific to AWS Australia and relate to the provision of support services to third parties and related parties including marketing, training and professional services. The Australian subsidiary also received $25 million from its parent company, Amazon.com, through the acquisition of 25 million shares at $1 per share. 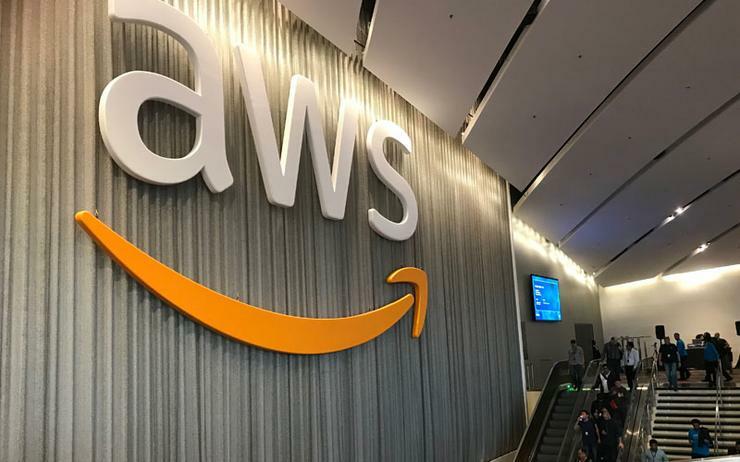 Globally, AWS generated US$7.29 billion in operating income for Amazon.com during the financial reporting year ended 31 December 2018, representing the tech giant's fastest growing division. This is not the first time the vendor's cloud computing business has performed better financially, in 2017 the division generated an operating income of US$4.3 billion, while Amazon generated US$2.8 billion. For perspective, AWS' year-over-year net sales growth was 47 per cent in 2018, growing faster than the other business segments. In November, the public cloud services market remained dominated by AWS at a global level with the technology giant accounting for 40 per cent of customer investments, according to findings from Synergy Research. The results span both infrastructure-as-a-service (IaaS) and platform-as-a-service (PaaS) markets, cited as the “most prominent” segments which account for the bulk of the revenues. AWS has been contacted for comment.